Children have a rapid and high rate of remodeling and few complications. As children get older their rates or remodeling decrease. .
Beaty JH, Kasser JR (Eds). 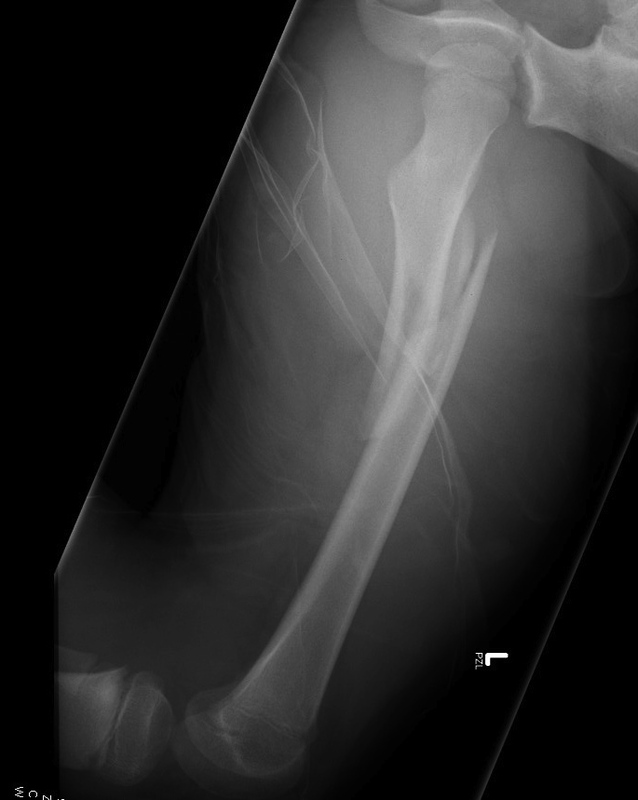 Rockwood and Green’s Fractures in Children. Lippincott Williams & Wilkins, Philadelphia. 2010; 797 -841. Flynn JM, Skaggs DL. 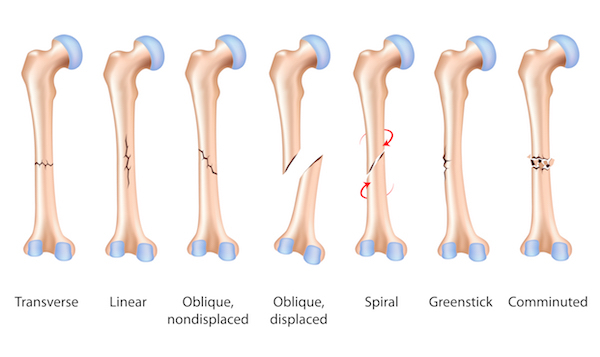 Femoral shaft fractures. 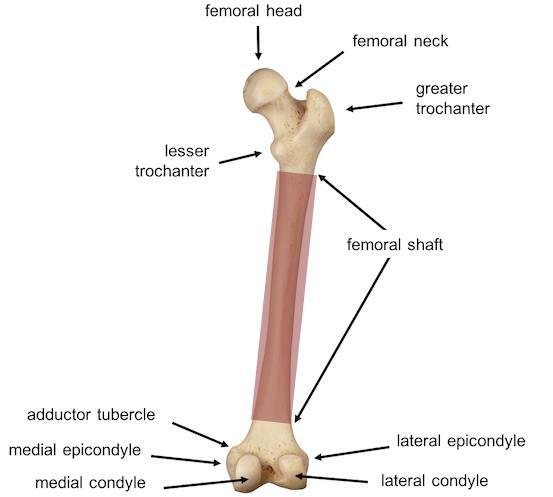 Rockwood and Wilkins’ Fractures in Children, 7th Ed.